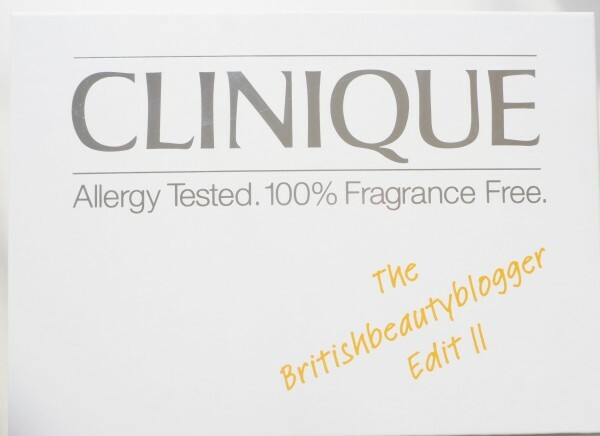 After last year’s #CliniqueBBBBox turned out to be the fastest selling BBB edit box ever (in just under 8 hours, they’d all gone), we decided to bring it back for this year with a few adjustments. I know that lots of people missed out so here we are; a brand new Clinique BBB Box! 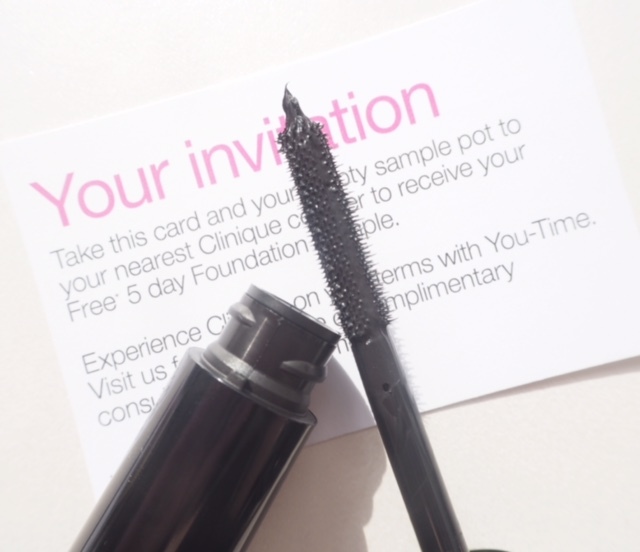 Chubby Lash Fattening Mascara in Jumbo Jet (Full Size). The best thing about this jet black mascara is that it makes lashes look full and intense without being extreme. A long brush means that all lashes are coated in one go and an extra coating takes the lash look up a level. 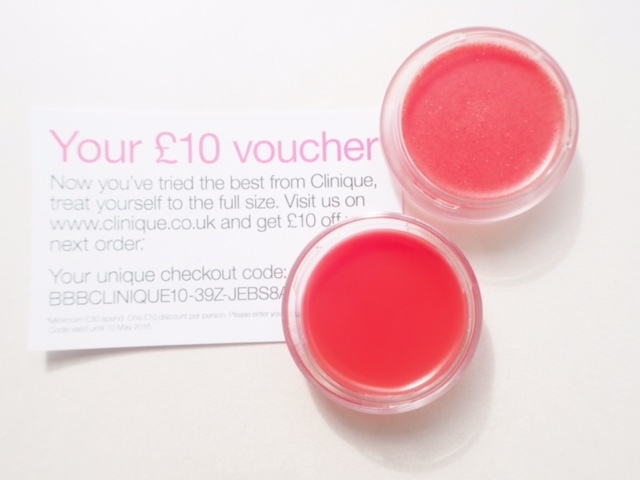 Clinique Sweet Pot in Red Velvet (Full Size). I’m extra happy to include a Sweet Pot – a dual lip product with a lip exfoliator on one side and lip sheen on the other. You really do get smoother lips that take on a perfected sheen when you apply. I’m totally red shy, but I find that with a gloss and translucency it’s a red that anyone can wear without feeling that it’s too bold. Dramatically Different Moisturizing Lotion + 15ml. 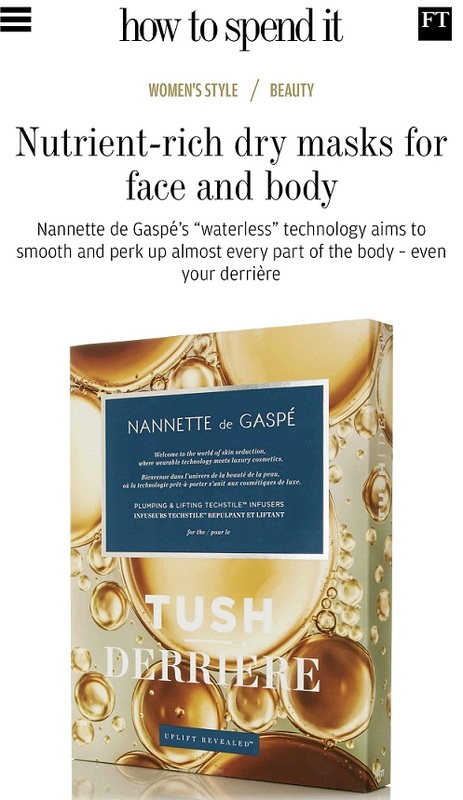 This was such a popular product in last year’s box that it had to come back for its ability to smooth and hydrate the driest of skin. It’s a little tube with a lot of power! Liquid Facial Soap (Mild) 30ml. 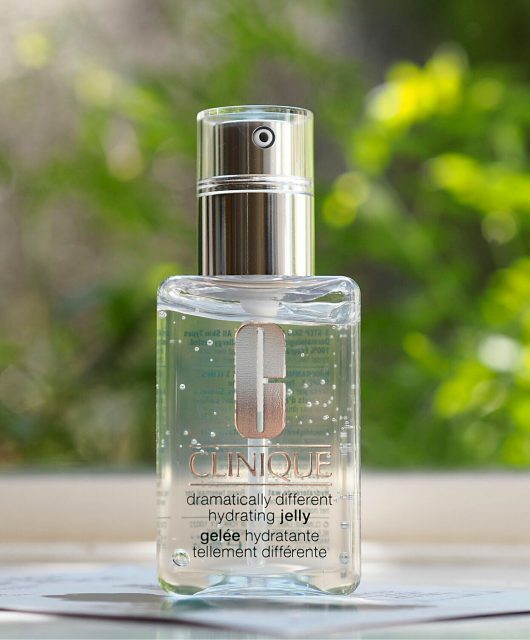 This is a classic Clinique product and part of their 3 Step programme known for its gentle, non-stripping cleansing action. If you’ve never tried a facial wash, it’s an ideal place to start. Superprimer Universal Face Primer 15ml. 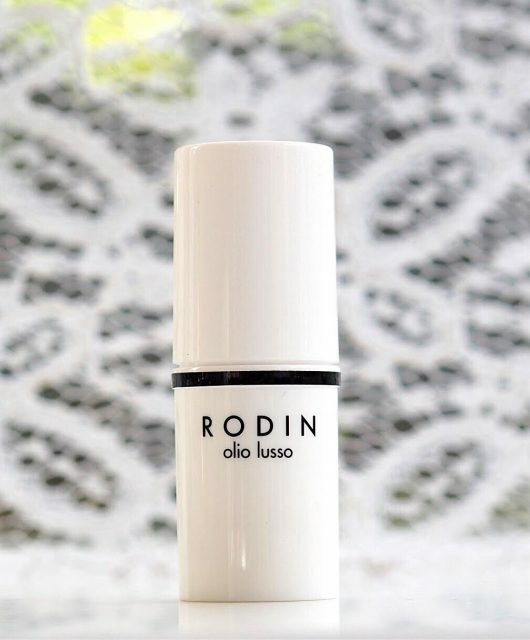 Thanks to an oil-free and colour correcting formula, this is one primer worth getting to know. 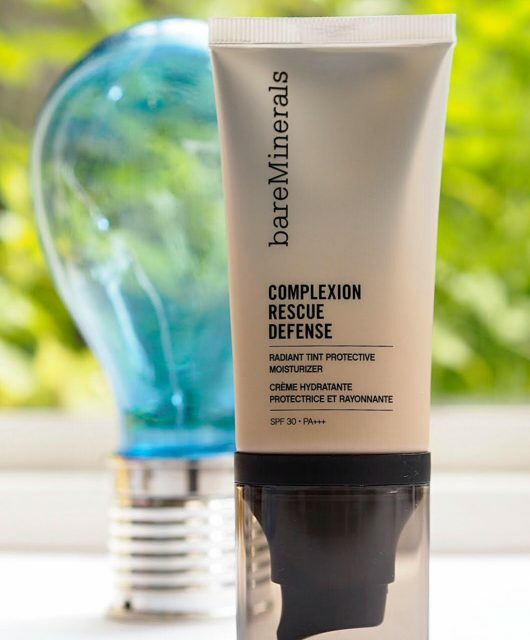 I find it hydrating and skin perfecting without being too heavy and it gives a smoother ride to whatever foundation or BB cream you apply over the top. Clinique For Men Facial Scrub, 15ml. When the option of putting a men’s grooming product into the box popped up, I jumped at the chance. Male grooming is really taking off now and for any man who has never used a facial scrub before, this is going to be a revelation in smooth and bright skin! It’s a bonus product so please do give it to the nearest and dearest (or the most in need!) man in your life. Clinique Take The Day Off Makeup Remover, 30ml. Once again, this had to come back! It’s quite easily one of the very best and most thorough make up removers around and this perfect travel size is great for holidays. Use it on eyes, face and lips for complete makeup removal. Clinique Aromatics In Black OR Clinique Aromatics In White 4ml. You’ll have to wait and see which version you receive in your box because we’ve got an even split of black or white. 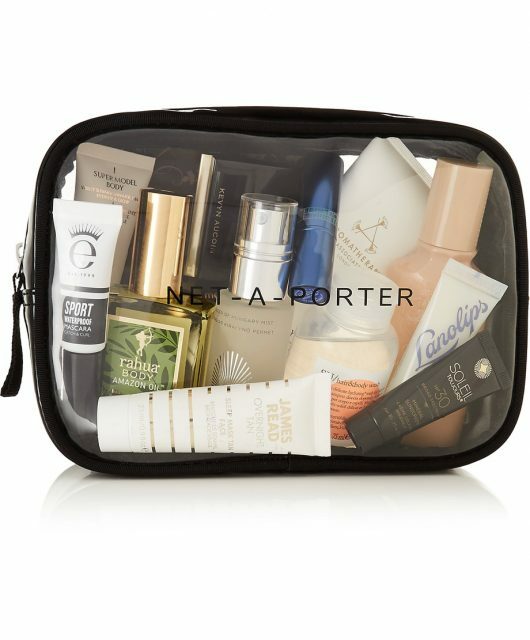 Aromatics is a best seller for Clinique with a legion of fans that them both. 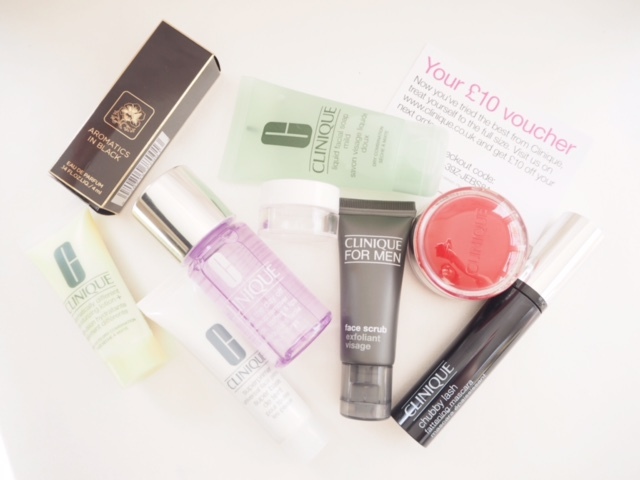 So, that’s the line-up for the Clinique ‘so good we did it twice’ box. It’s £20 including your postage and if last time is anything to go by, you will need to be quick off the mark. 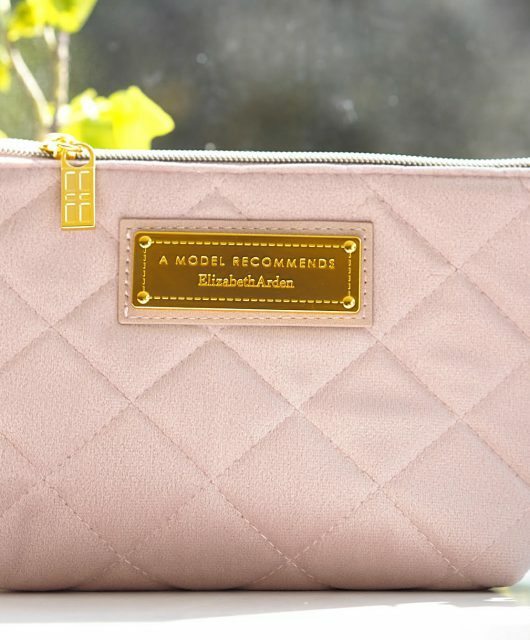 Your feedback is always important – Fiona from Latest In Beauty and I will be around all day to help with any questions you might have about the box. You can find us at @latestinbeauty and @britbeautyblog on Twitter. Please do use the # if you can – it makes it easier for us to track you if there are any issues and respond quickly. 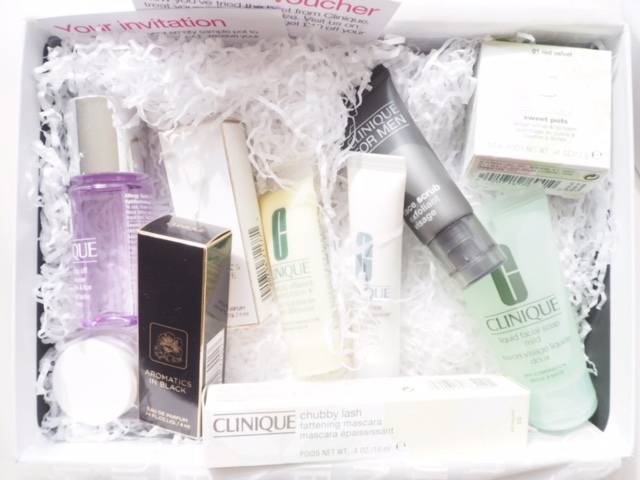 #cliniquebbbbox is HERE. You’ve made me a very happy bunny, thank you! This box is AMAZING, I love it/need it/want it asap!! I did send out an extra email at about 10am yesterday (day of launch) – I am so sorry if it didn’t reach you and I can’t explain why (especially as I had to send it twice as the first one had a broken link). So glad I decided to buy yesterday, since it’s now sold out!